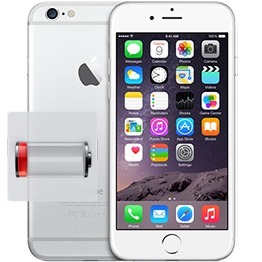 Does your iPhone 6 discharge too quickly? You can’t go through the day without charging it several times? 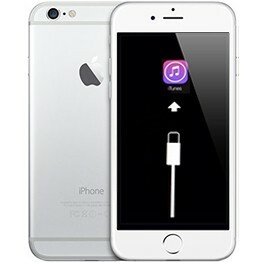 Or may be your iPhone 6 shows only apple logo and shuts off? If you want this issue fixed, iPhone battery has to be replaced. Repair parts in stock. 3 months warranty. Your iPhone 6 battery will work like new after this repair. 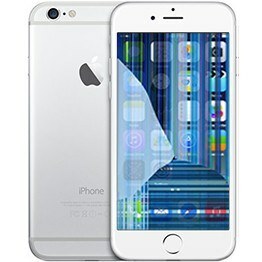 For most repairs within 24 Hours your device will be fixed & shipped back. If the repair is prepaid, we will fix your device, test it properly and ship it out by your preferred method of shipping. If your device needs extra repairs, we will contact you for approval before we proceed. If you order diagnostics our technicians will run tests and contact you with a quote. Once you approve the repair it will be fixed and shipped out in a timely manner. Return shipping options are offered during checkout. All packages are insured and have tracking number assigned to them. All hardware repairs are covered by 3 months Part & Labor Warranty.